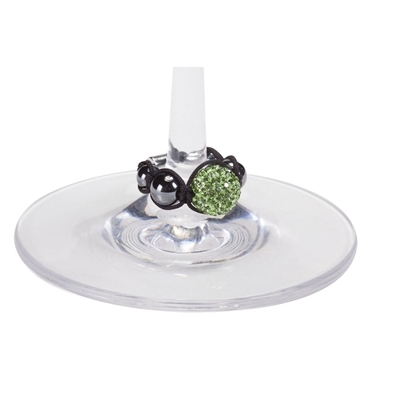 This lovely set of magnetic stem beads is sure to add a classy touch to your next wine tasting. Each sparkly jewel-tone bead is a different color so guests can easily keep track of their wine. Set of four.